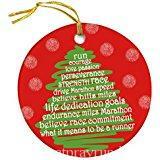 Are you looking for unique ways to continue to encourage the new runner in your life? I’ve got you covered with the 8 best gifts for a new runner. 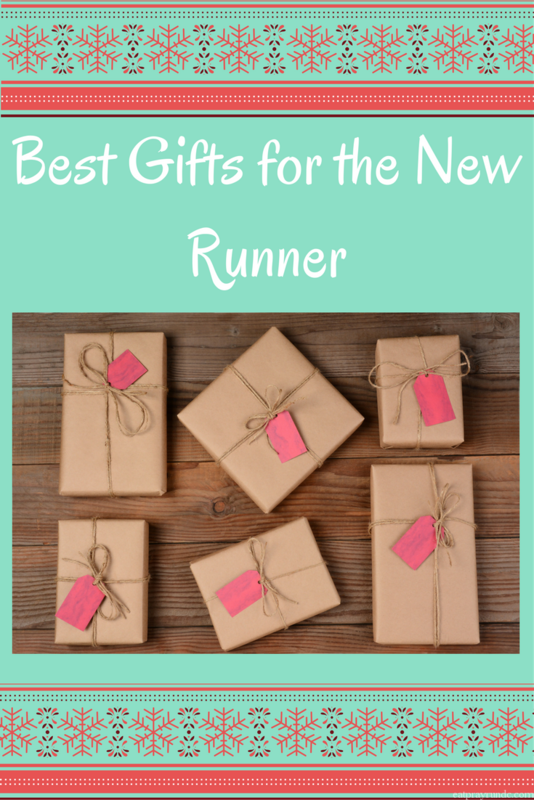 Now if your new runner is also a marathoner, go over and check out my ten best gifts for a first time marathoner. You’ll have no shortage of original (and practical) gift ideas between these two posts. note: this post contains affiliate links. I am slightly obsessed with Run Ink and their great products (check out this gift guide for the first time marathoner for two more Run Ink products). 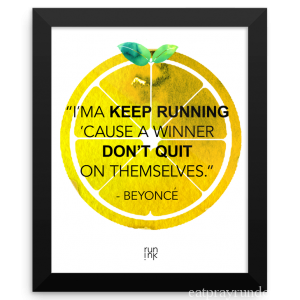 This awesome poster belongs on every fierce runners’ wall. Love love love it! 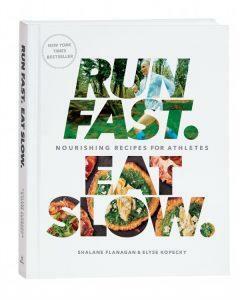 Your new runner has undoubtedly seen countless of their runner friends posting delicious looking recipes from the Run Fast Eat Slow cookbook that has taken the running world by storm. I have this one and can testify that it’s full of delicous and easy to pull together recipes. The superhero muffins are worth the cost of the book alone. Trust and believe, folks. Trust and believe. Fact: runners can never have enough Body Glide. 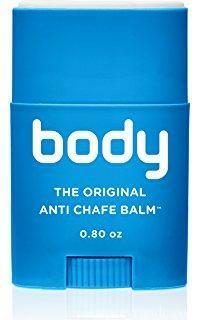 Fact: your new runner might not have any idea that this stuff is the boss at preventing chafing. Hook them up and help them out. They will be eternally grateful. As a new runner, I remember being perplexed about where I was supposed to put ALL THE THINGS. 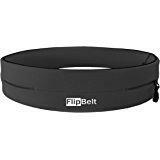 Now I carry very little but I can almost guarantee that your new runner friend will be grateful for this awesome Flipbelt that will hold ALL THE THINGS without weighing them down. Cross training is really important but as a new runner (or just a runner, period) it can be hard to figure out the when and where. 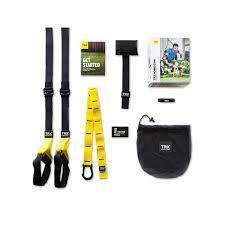 TRX to the rescue. This thing is awesome and the best part is that it’s highly portable. I’ve traveled with it before and all you need is your own body weight and a door where you can hook the straps or a door you can close (mine is thrown over a door and I just close the door to use it). Super simple but a super effective workout. It’s not cheap, but it is worth it! This is obviously just for the ladies – you are looking at my FAVORITE SPORTS BRA OF ALL TIME. I don’t make my love of Oiselle a secret. I waited a long time for a bra from my favorite running apparel company that would work for my girls. This Gifted Verrazano bra is it. If you follow me on Instagram, you might know that I ran in just a sports bra for the first time since high school over the summer in just about every color / pattern of this bra. It is the best. Trust. It took me way too long to finally buy a headlamp and I’m not sure what I was waiting for. 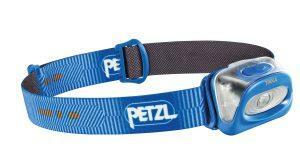 This one from Petzl is easy to use and gets the job done. Help keep your runner safe during dark runs by gifting them with this inexpensive but powerful headlamp! Runners! What else should be added to the list? Me too – that’s why I love it! Great ideas! I’d add in a reflective vest of some sort. Honestly, I wish everyone out at night had some kind of reflection non. I often see walkers and runners last minute as they are dressed in black and just not visible. My favorite Oiselle vest has reflective piping – I love it!